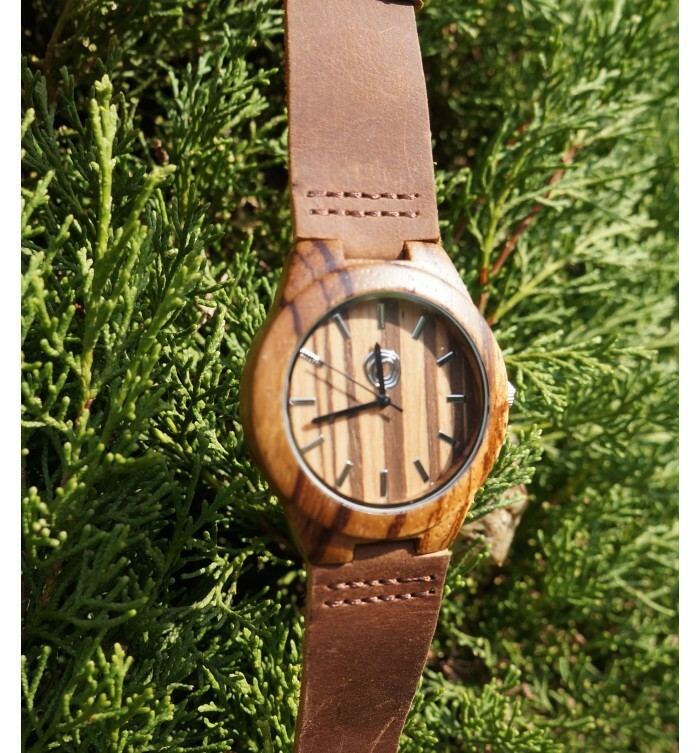 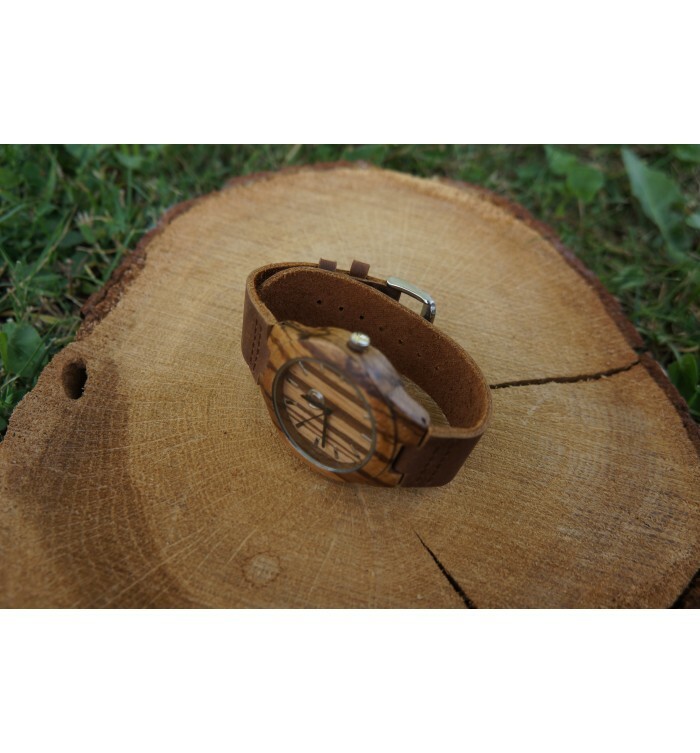 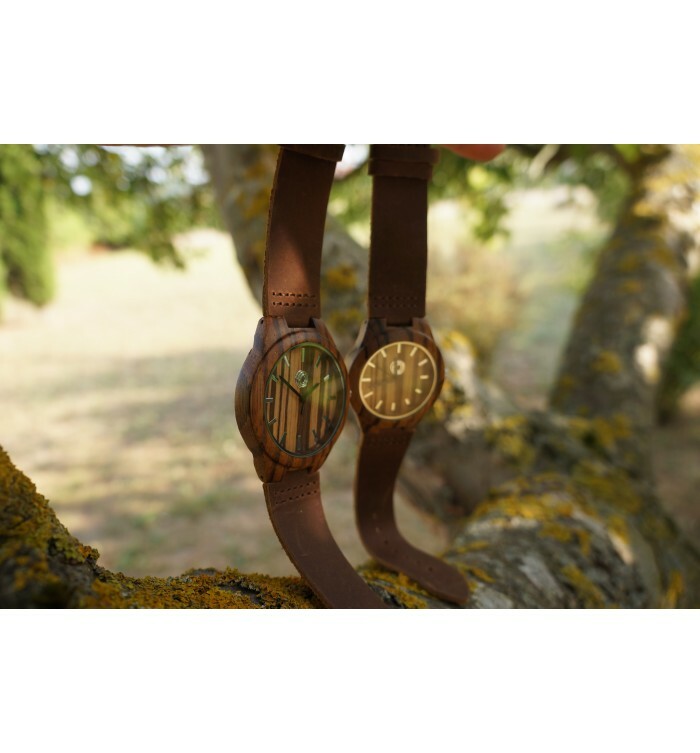 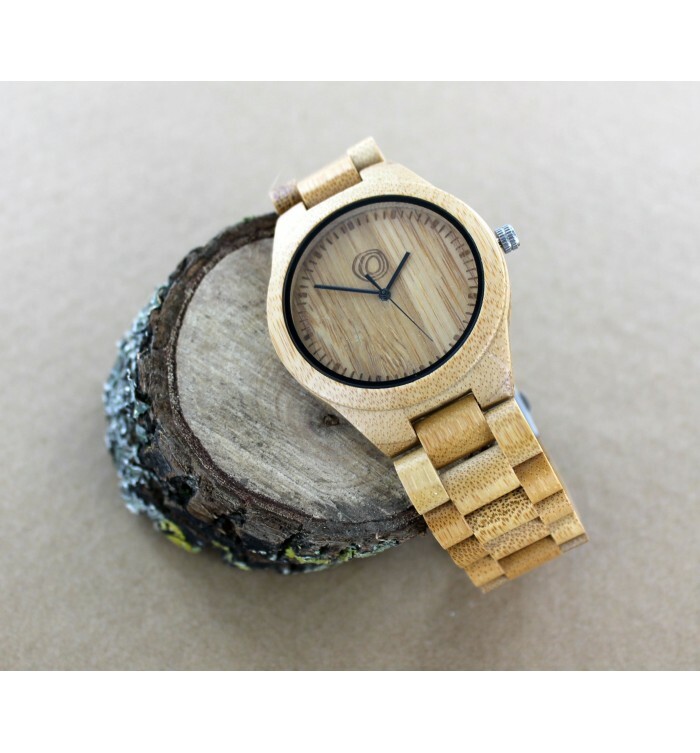 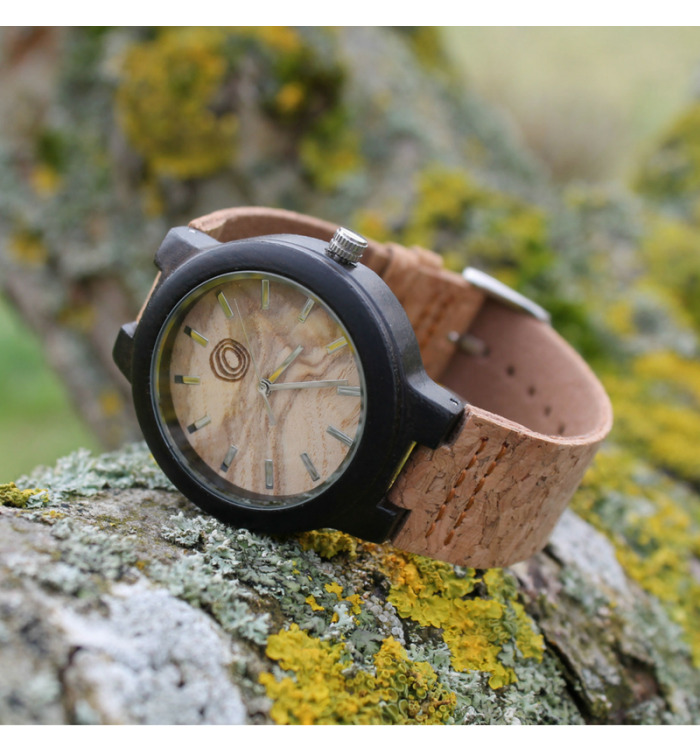 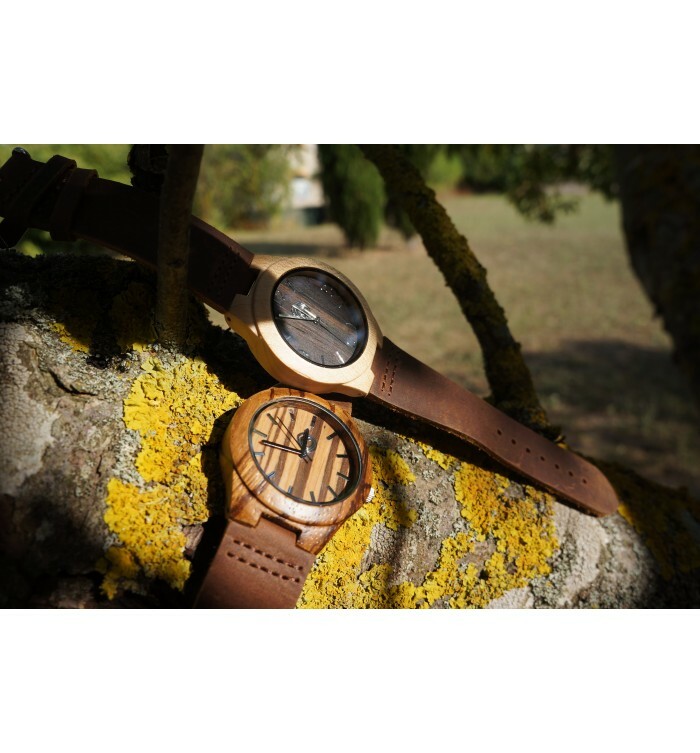 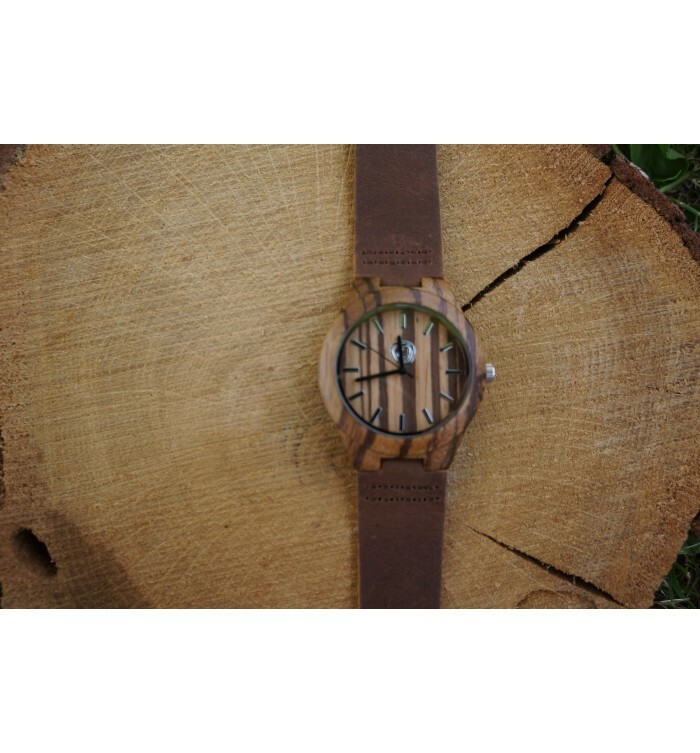 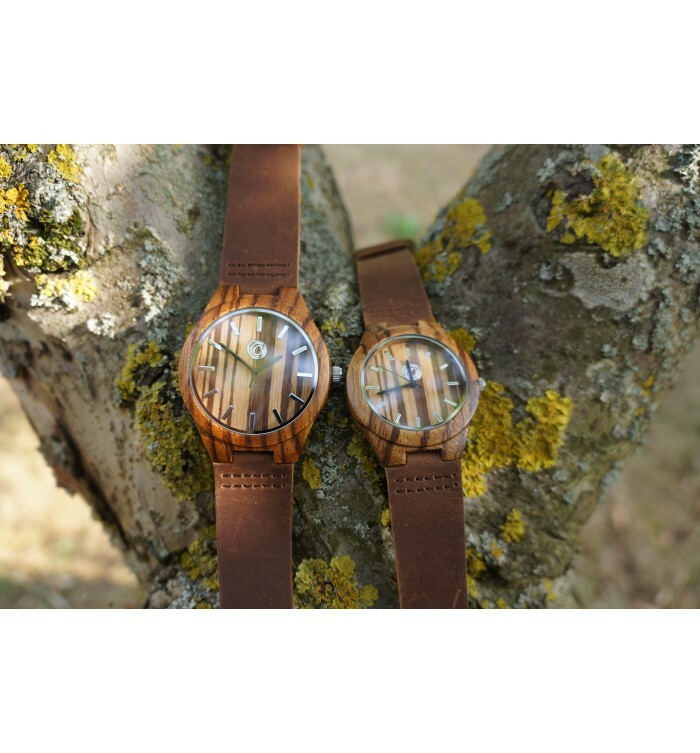 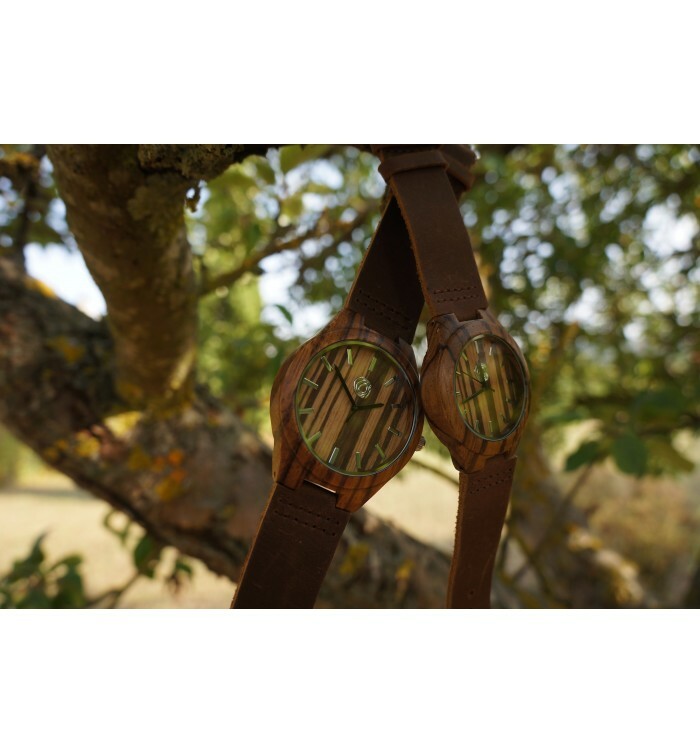 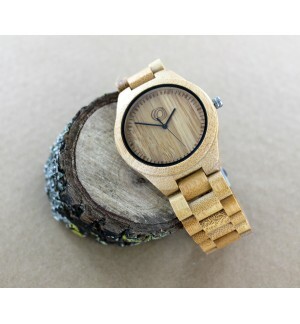 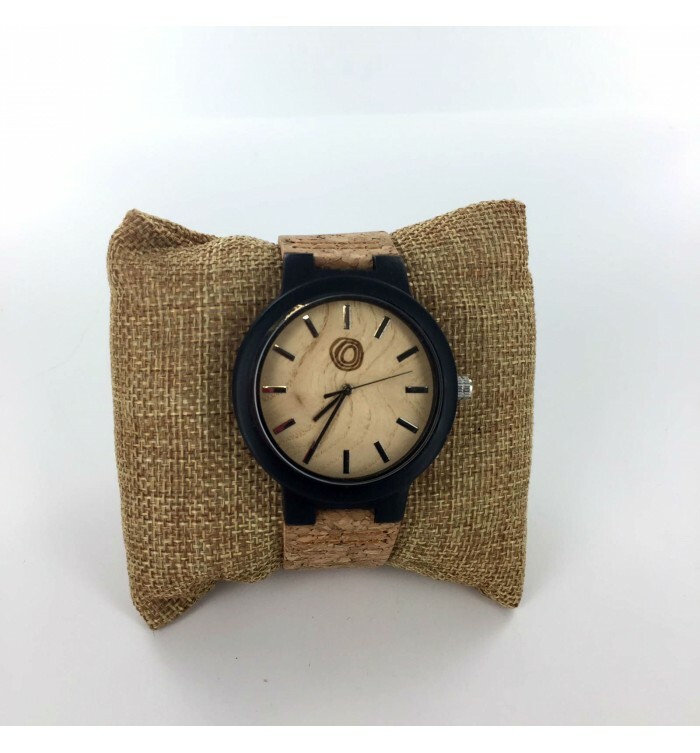 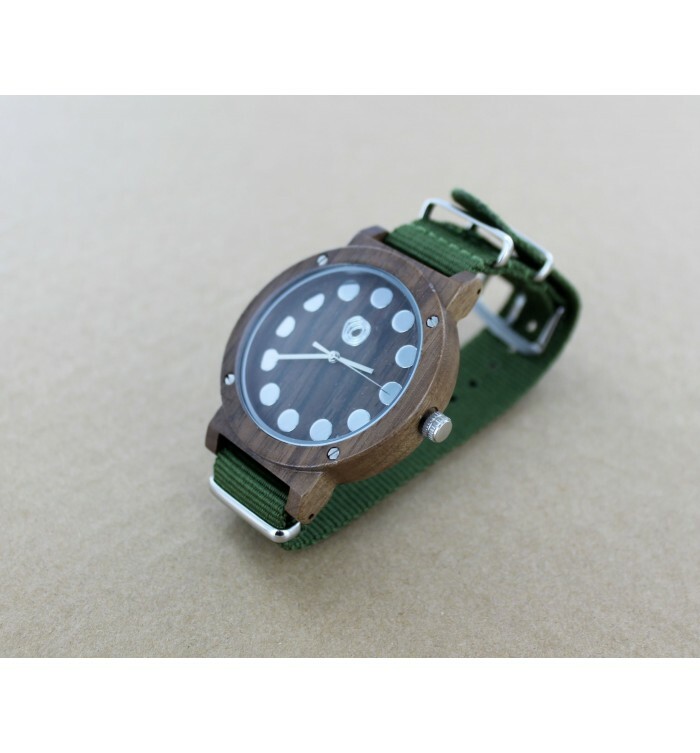 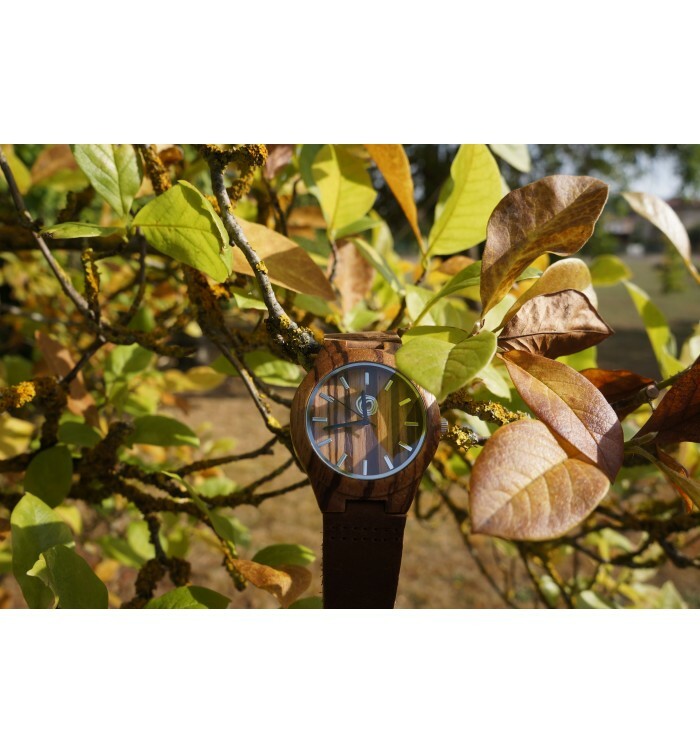 ARMENTIA WATCH has been created for those who love to combine natural materials and urban life. 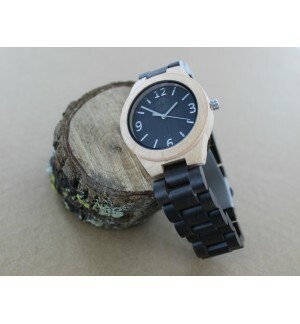 -Japanese Quartz Movement. 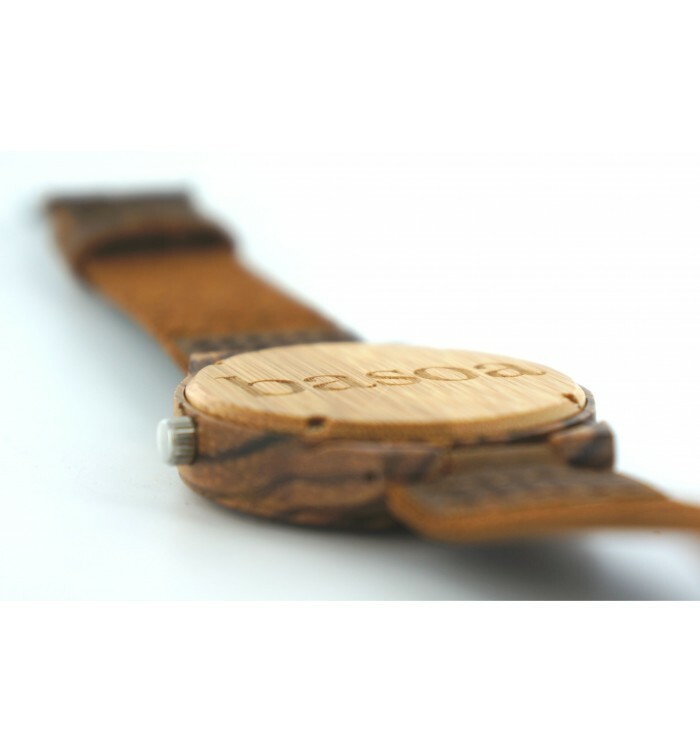 Energy saving and soundless. 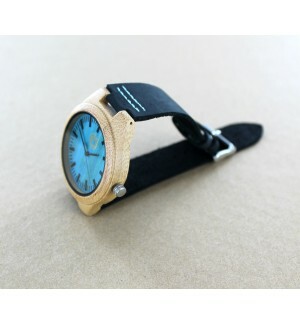 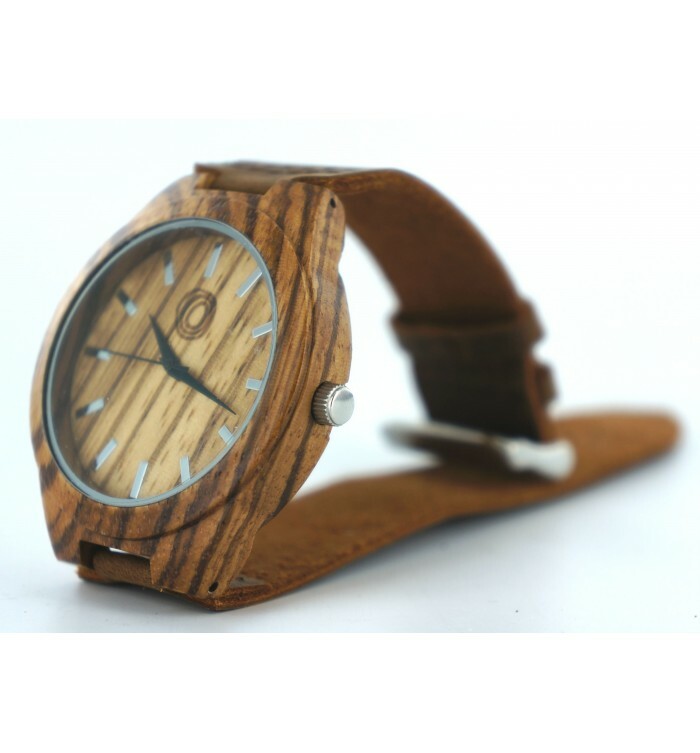 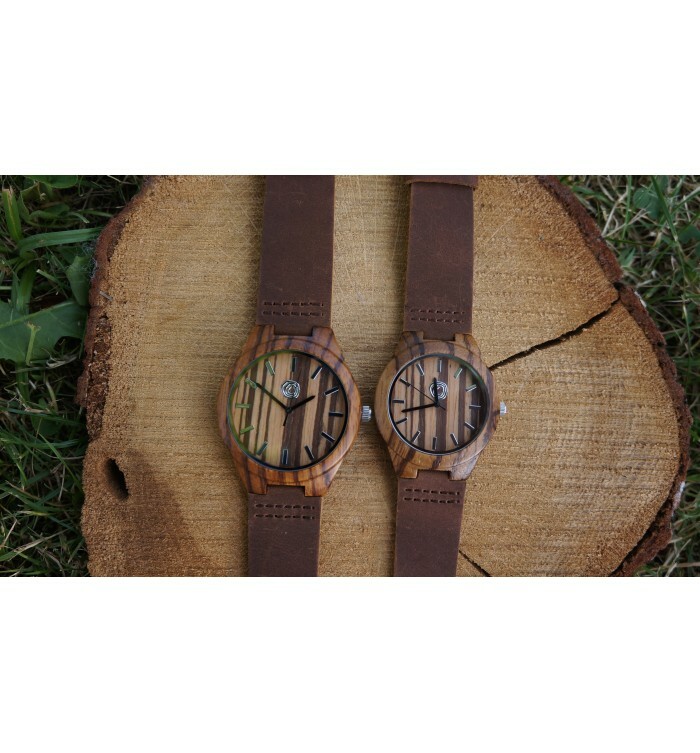 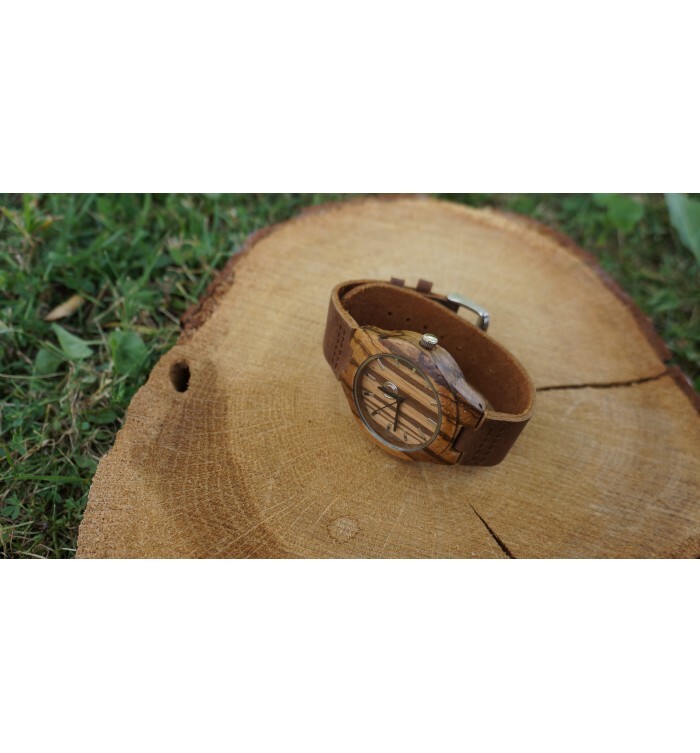 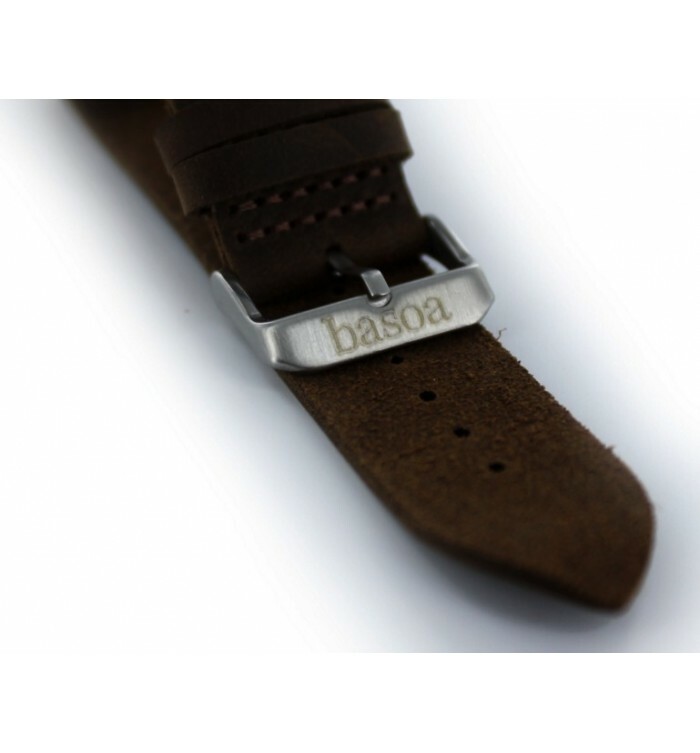 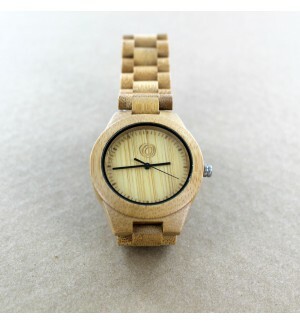 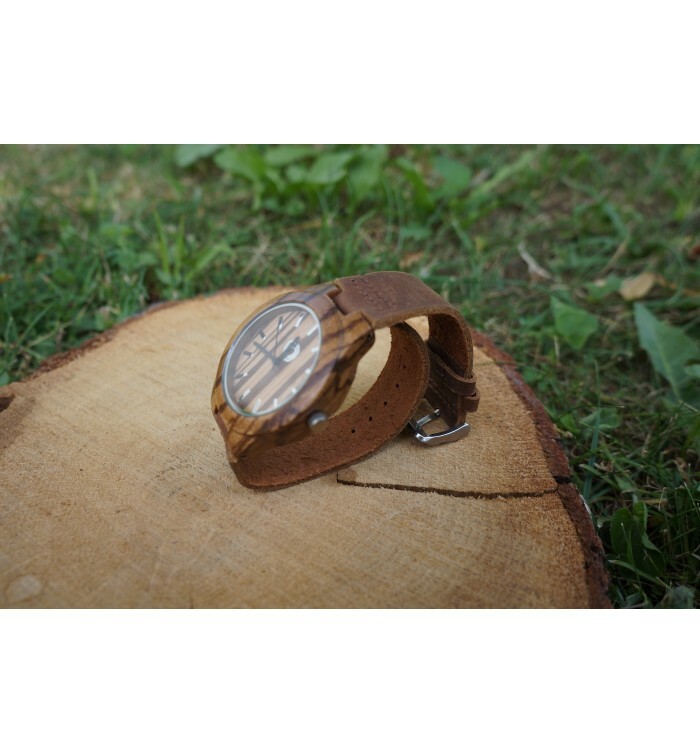 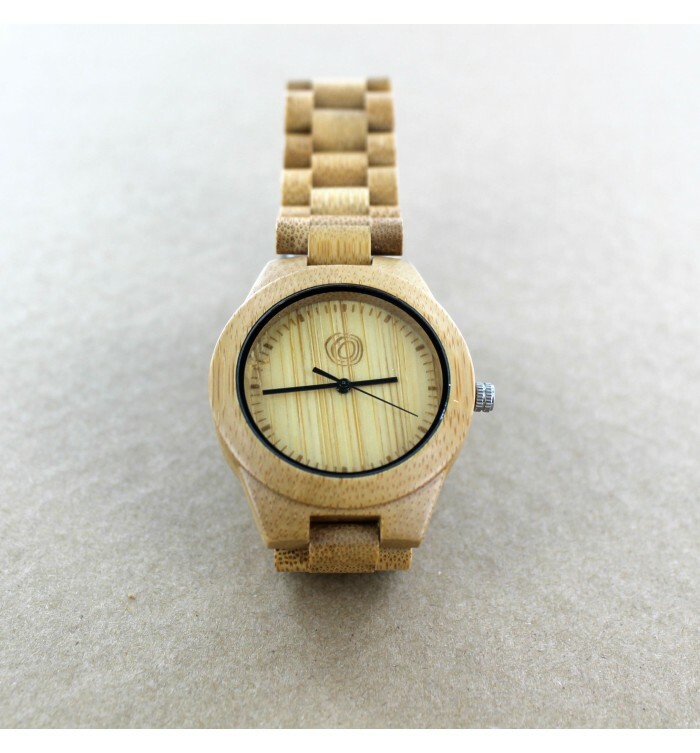 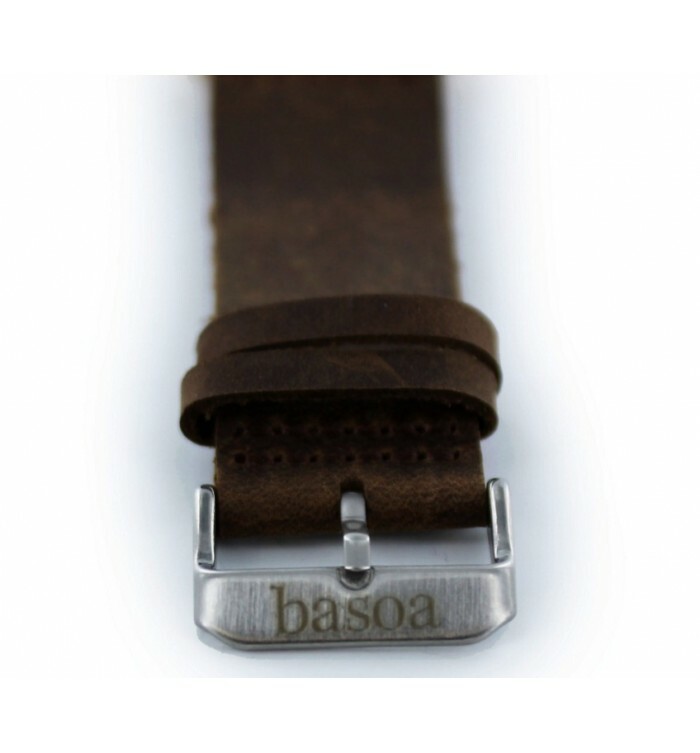 -Adjustable strap for any wrist size.